Social media started out as a fun way to get back in contact with family, and now social media has taken off. You can’t find one person who doesn’t sit on their phones close to all day. Social media has taken the world by storm now everybody who’s anybody has it. Celebs, social media influencers, regular folk, college students and many more have grasped to social media. Since 2009 Facebook itself has gained millions of users. Facebook has 2.32 billions of users daily. That’s practically 28 percent of the earth or more, and since 2011 instagram has driven to our hearts with its likeable capability, with video features, stories features, push notifications to your favorite accounts, dm messaging, managing other instagram accounts and quite a few other capabilities. Unfortunately, people who own some type of social media marketing agency or branding agency cant do it by themselves so they hire people that can do it for them. They hire about fifty or more workers so that they can have the agency run quickly. Anyone from social media managers, influencers, social media searches, and different types of jobs. These different types of jobs run for at least forty thousand dollars and up. Social media managers develop marketing strategies based on certain client goals, set up social media accounts, post graphics and text based on clientele needs, Increase the number of followers, Customer service for clientele, start marketing analysis. Thrive agency is a digital marketing agency. They have a lot of stuff that they do. Pay per click, video production, social media, web design, reputation management, conversion, email marketing and more. They have a number that you can call as well if you need their assistance with your social media account. The difference between digital marketing agencies, social media agencies, and a branding agency, is that a digital marketing agency is that it’s a mix of a digital agency and the marketing agency. A digital market agency will assist you in the digital marketing world. They make sure your needs are met digitally. A digital marketing brand is a brand development and a lead generating engine. 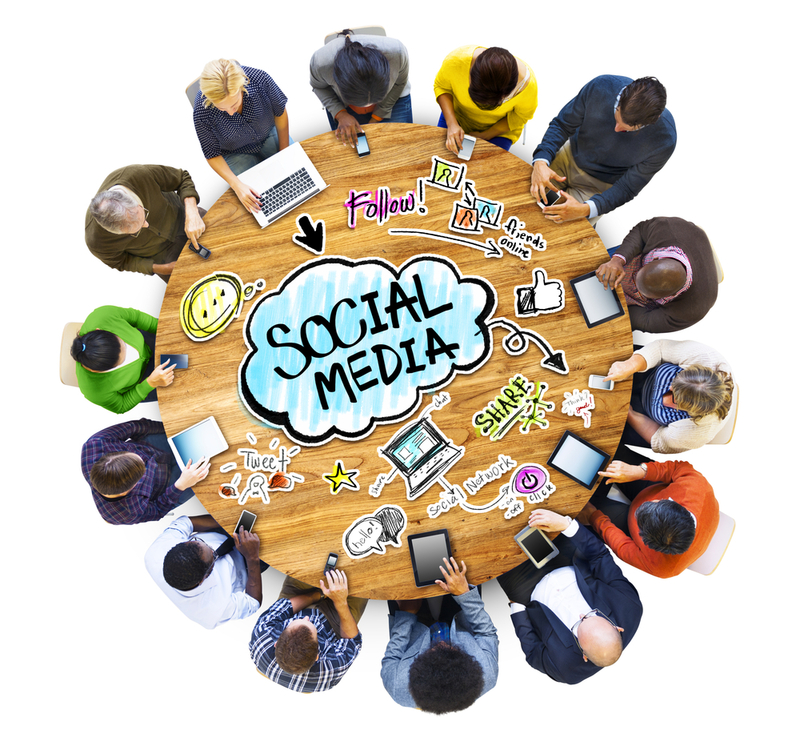 A social media agency helps business and companies run campaigns or paid ads. They help keep a social media account active and help them engage presence. A lot of celebs use those “social media agencies” to boost their online career. For example Lil Pump rose fame by signing to a social media agency, he got the help that he needed and a boost from his career. Now he has hit billboard and been doing great ever since. The last agency is a marketing agency, and typically what that is, is an agency that helps you market yourself. They conduct series of related market research to increase the companies sales and profits. The goal is to build your audience and your relationships to your targeted audience. The digital agency will increase your exposure by extending a reach to future customers who are likely to be interested in a product or service to be offered. I think all of these agencies are great, if your are in need of some help for your online account or business. Don’t forget to check them out especially the thrive agency.